 C801SR.08 Elbows 22mm x 22mm 10 Pack is rated 4.0 out of 5 by 5. Rated 5 out of 5 by saidabs from always reliable never had a problem using this product. always works the first time. Rated 5 out of 5 by Developer from excellent and reliable just got even better as price has been reduced. good quality solder joints. Rated 1 out of 5 by nickrh from Dry joints I have soldered many fittings in my life. I don't know if it is just a faulty batch, with a poor solder alloy in the rings, but three out of 14 joints were dry. Using laco flux. Only joints made with these elbows were dry. My end feed were OK. If you use these elbows, make sure you also end-feed them with good solder.